Comfy new style nightie feature an sleeveless A-line shape, contrast round neck, with front pockets. 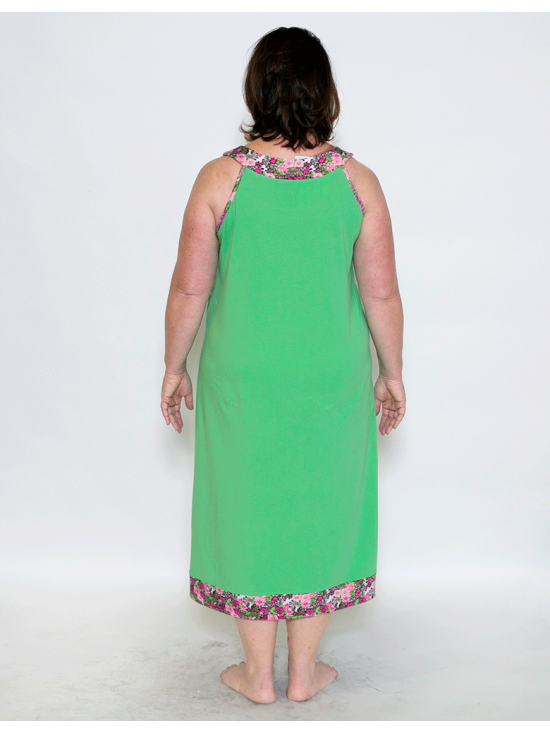 In 3 bright colours this nightie this is a gorgeous nighties that can double up as house dress. Available in 3 colours..